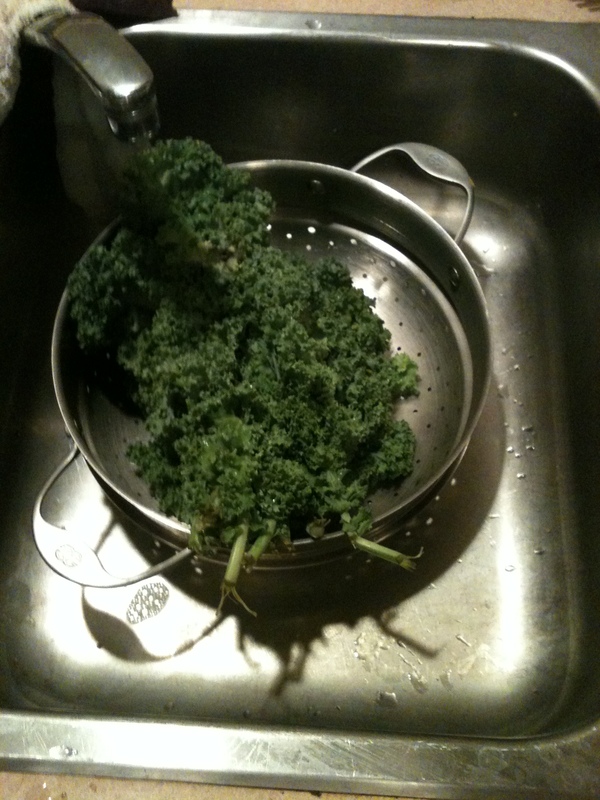 Healthy Snacking –by Kevin Deeth | Angela M.D. 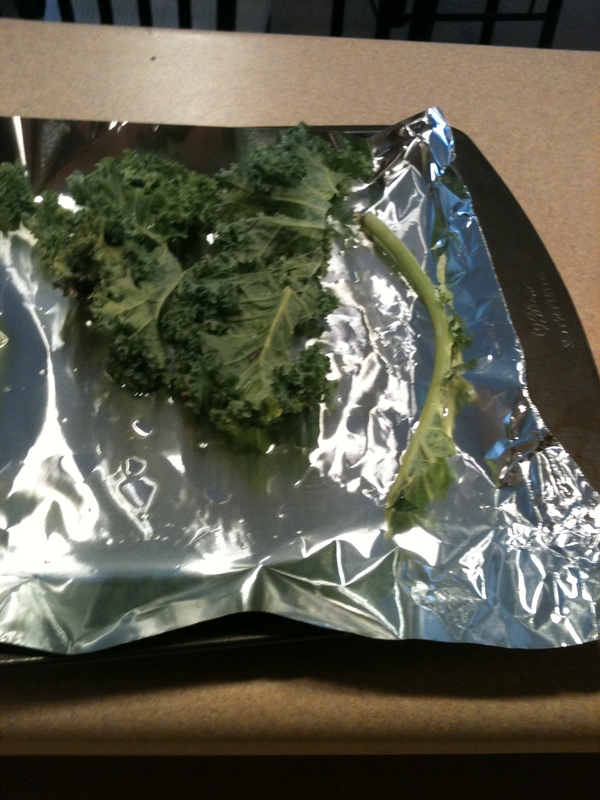 Kale chips are a healthy alternative to typical potato chips. They provide the same great taste and similar to all chips and snacks, most people find it very difficult to have just one. 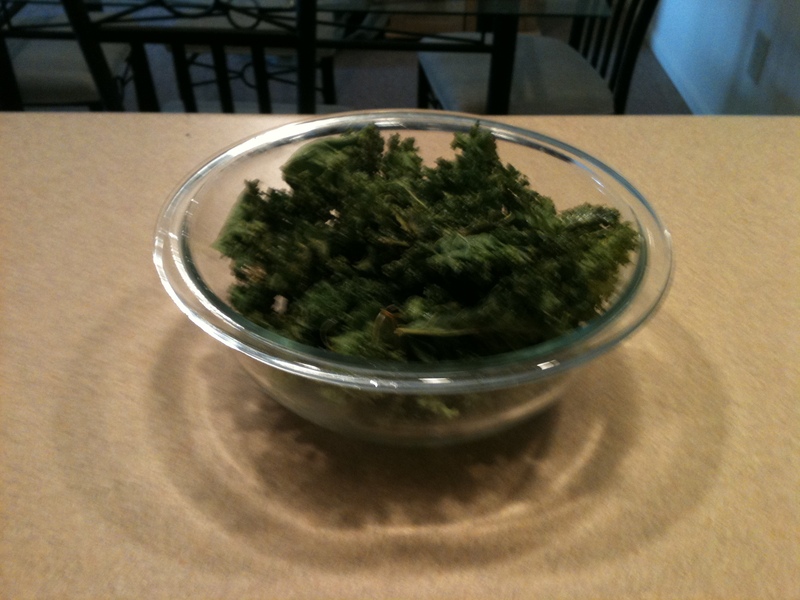 The great thing about kale chips is you can have more than a handful without stuffing yourself with empty calories from processed white flour or potatoes, unhealthy oils, and salt. 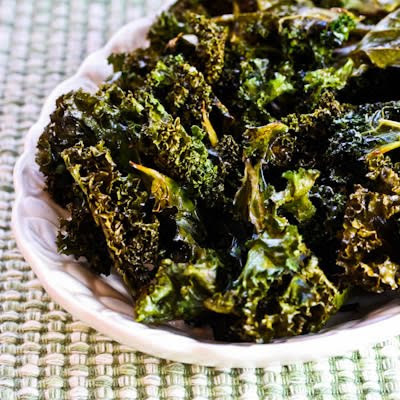 Kale is an amazing vegetable being recognized for its exceptional nutrient richness, health benefits, delicious flavor, and is one of the healthiest vegetables on the planet. 2. 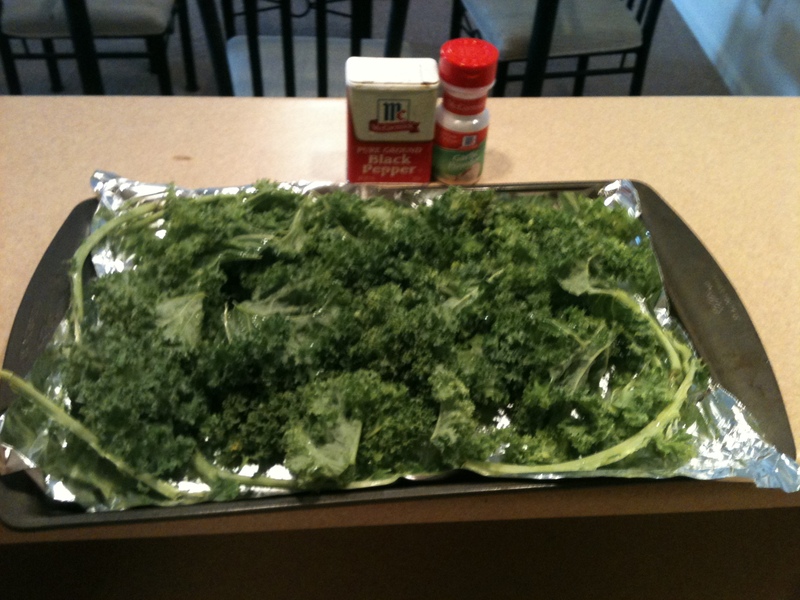 Wash 1 head of kale and let it dry completely before putting it on the baking sheet. 6. 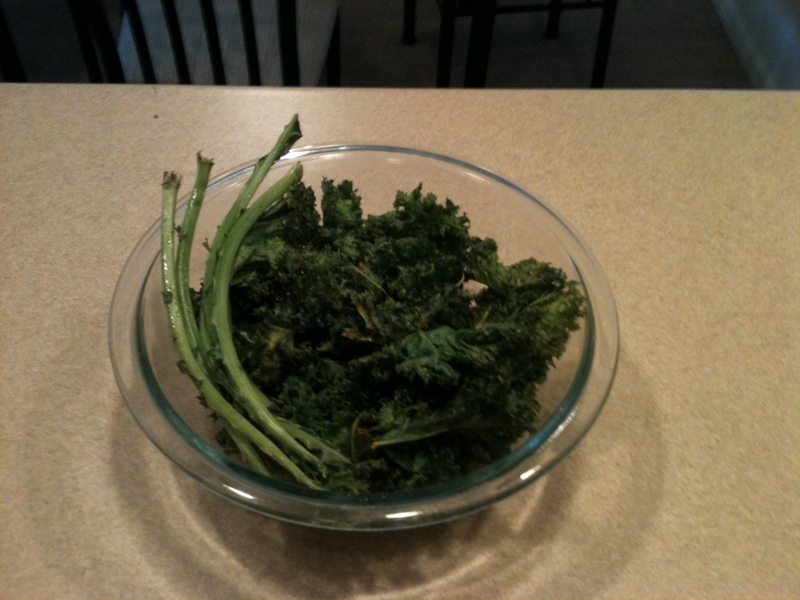 Serve as you would chips, with or without the stems. The nutritional comparison between kale chips and standard snack chips is a little bit ridiculous when you look at the calorie and carb difference alone. Obviously when you take into account the processed ingredients involved in making generic chips the gap continues to widen. 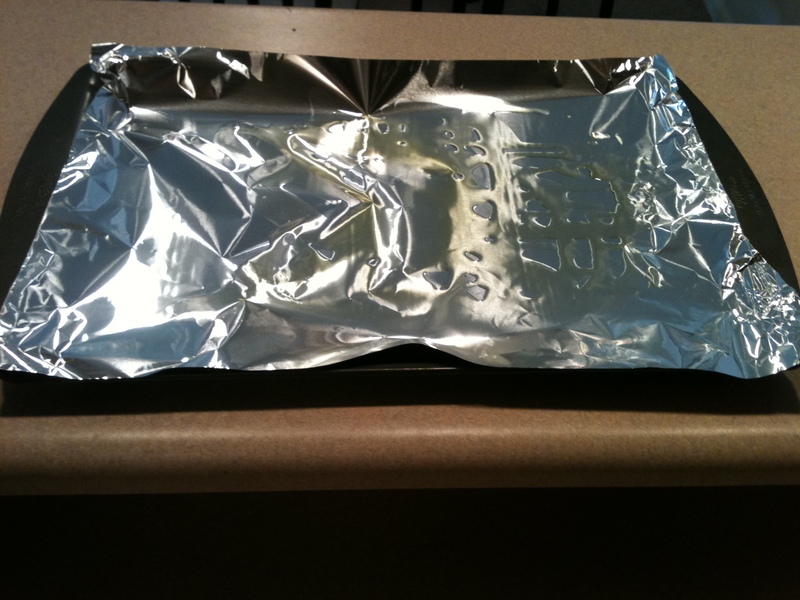 Yes, extra virgin olive oil will add some calories but it will also provide you with healthy fats that are a great alternative to the “vegetable oil” and “sunflower oil” found in generic chips. Anytime you can substitute natural ingredients/whole foods for processed/packaged foods is always a smart choice and will help you on your journey to achieve optimal body composition.